Today, Goa is one of the most popular tourist destinations in the world, both with people from throughout the rest of India and with travelers from across the globe. The state is probably most famous for its amazing beaches, and if you visit Goa you won’t find any shortage of them. The area is also home to a beautiful landscape and several impressive places of worship. There is plenty to do in Goa, no matter whether you want to stay by the water or venture off to see the local wildlife. 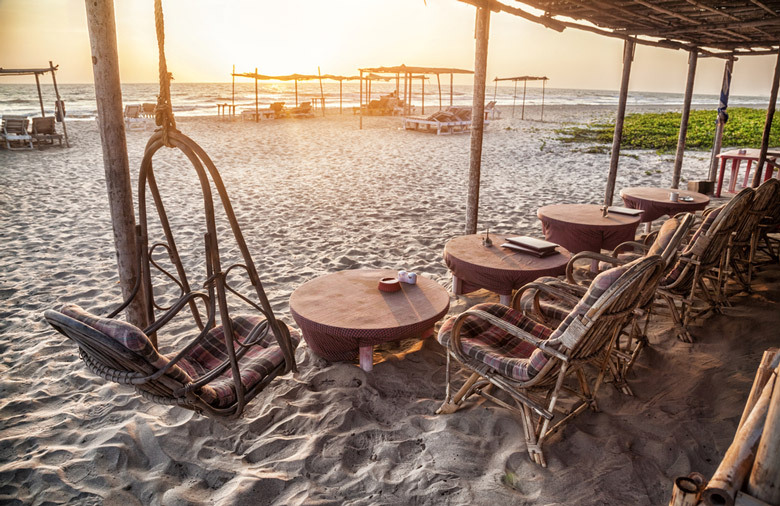 That being said, most people who visit the state tend to spend most of their time enjoying the pristine sands and crystal clear waters or sampling the nightlife for which Goa is famous. 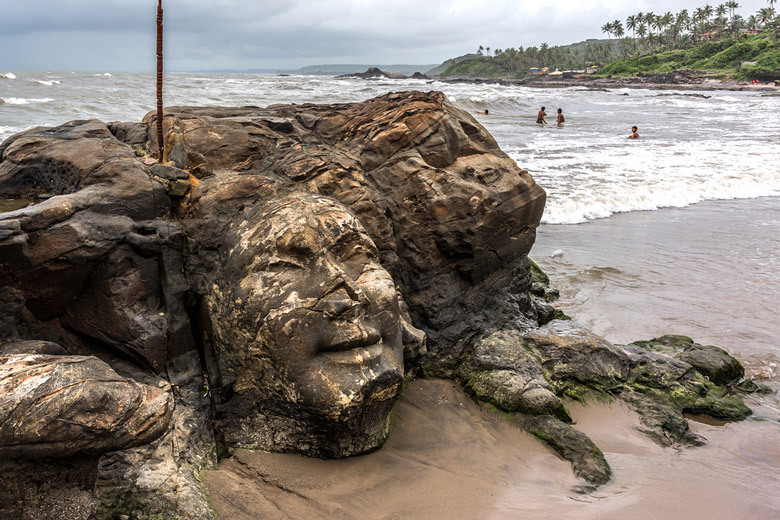 Shiva Rock Carving at Little Vagator Beach. The state of Goa is located in the South West of India. It’s one of the richest states in the country, which is impressive considering its small size. The capital of Goa is Panaji, but Vasco da Gama is its largest city. Goa has a history as an overseas territory of Portugal and if you visit Goa today you can still see evidence of this in the culture of the city of Margao. The human history of the area goes back to way before its time as a Portuguese territory; as much as 20,000-30,000 years. There are several Upper Paleolithic and Mesolithic rock art engravings in existence in the state and many ancient tools have been found. Portuguese rule in Goa began in 1510 and didn’t come to an end until 1961 which is why there is still such a Portuguese influence to be seen in this popular destination. 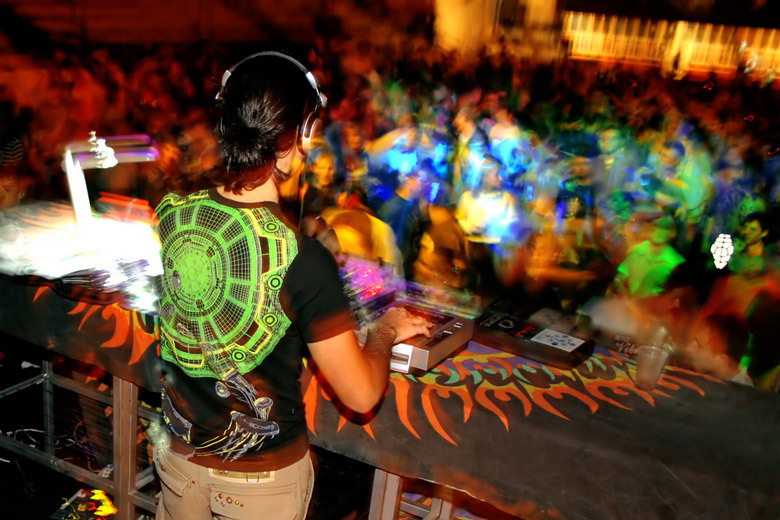 DJ spinning music at a club in Goa. When you visit Goa you’ll immediately notice that it has a far more laid back atmosphere than the rest of the bustling country. Much of this is due to its separate existence under Portuguese control and its popularity as a beach destination. It’s also worth mentioning that each area of Goa offers a different tourism experience. The north of the state is the place to be if you want a trip full of crazy nightlife and popular, crowded beaches. If you want your trip to be energetic and fun then you’ll love a visit to this part of Goa. This is also the place where you’ll find Anjuna which is famous for its weekly market and hippy atmosphere. If you want to party, shop and eat great food when you visit Goa then you should head to the north. Restaurant on the Mandrem beach. If relaxing is more your thing then the glorious and less crowded beaches of the south of the state are where you should head. The atmosphere here is less frenetic and there are less noisy bars and restaurants. You don’t have to stick to the beaches when you visit Goa; you’ll be missing out if you don’t venture inland as well. It’s here that you’ll find examples of Portuguese architecture as well as wildlife reserves and easy to love countryside, plus the second highest waterfall in India. One thing you can be certain of when you visit Goa is that you’ll never be short of things to see and do. 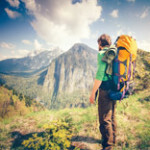 The miles of sandy beaches are enticing and when you add the choice of buzzing nightlife, varied wildlife and eye popping architecture, you have an intoxicating mix. If you need some help deciding what to do in Goa, here are our top 10 Goa attractions.